Think plastic surgery is the only way to permanently reduce your excess chin and neck fat? Not anymore. One of today’s latest advancements in plastic surgery offers a safe, minimally invasive and highly effective way to address unwanted chin fat. 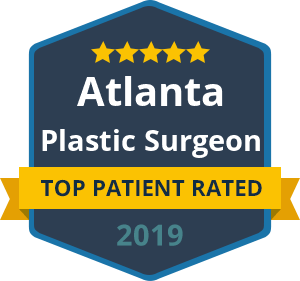 Kybella injections are getting a lot of attention as a comfortable and convenient solution for those who want to get rid of their double chin. According to a survey conducted in 2014 by the American Society for Dermatologic Surgery, 68% of people admit that excess fat under the chin and neck is a top cosmetic concern. Facial aging includes skin loosening and muscle loss. As your chin muscles weaken and the surrounding skin loses elasticity, a double chin develops and worsens over time. In the past, the only long-term treatment for a double chin was plastic surgery, which may include a facelift or neck lift. However, the more advanced plastic surgeons now offer Kybella injections as an alternative to surgery. These injections are FDA-approved and are comprised of a synthetic version of deoxycholic acid, which is the same type of acid that your body naturally produces to absorb fat. Kybella works by instantly destroying the fat cell membranes found below your chin and neck area. Eliminating these fat deposits can dramatically reduce your double chin appearance – without surgery. As with other types of facial injectable treatments, patients benefit from very minimal social downtime. Repeated Kybella treatments are often recommended. Each treatment can include up to 50 injections. For safety and optimal results, up to six single treatments can be administered no less than one month apart. 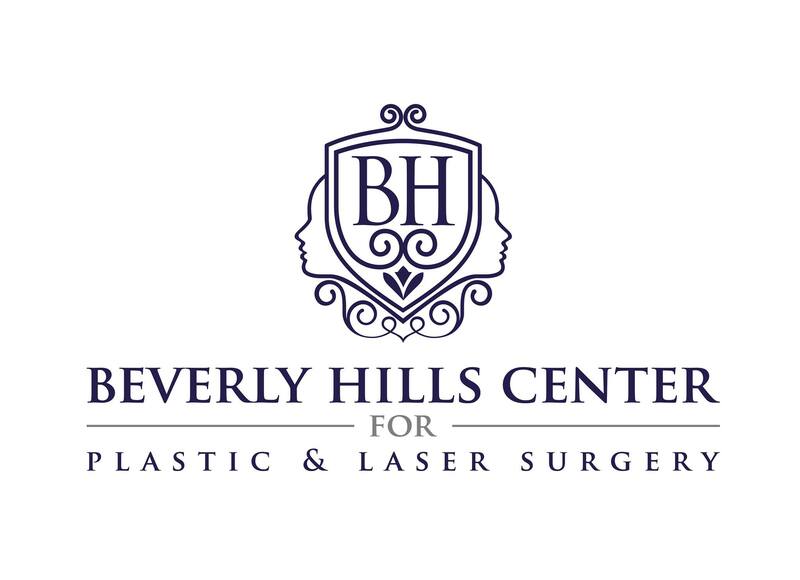 Dr. Talei is proud to bring the most revolutionary non-surgical cosmetic procedures to patients in the Beverly Hills area. 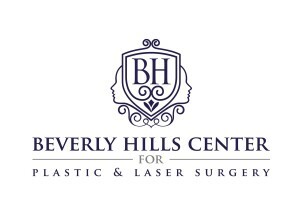 If you are embarrassed by your double chin, we can help you put your best face forward, without going under the knife.